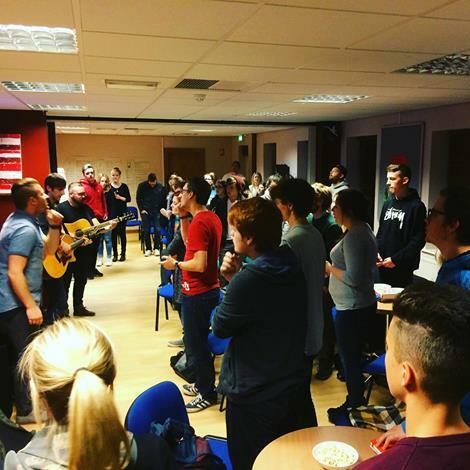 Our youth congregation meets every Sunday morning (except Engage services – 3rd Sunday in the month) in the Church Centre during the 10.30am service. Our time together includes some time in worship, prayer and ministry as well as hearing some teaching from the word. At times we include games, discussions and look at different ways of expressing church. It’s also a place where young people have the opportunity to ‘practice’ their gifts as we encourage them to take a lead in our worship times, teaching times and also during some of the more social times that we have in our service. It’s a very laid back, safe and also challenging environment and is a key part of our ministry as we encourage the young people to step out in their ministries. We aim to encourage our young people to then serve the wider church community. We also host a youth service called Refresh, (see below) usually on the third Sunday of the month at 6pm. 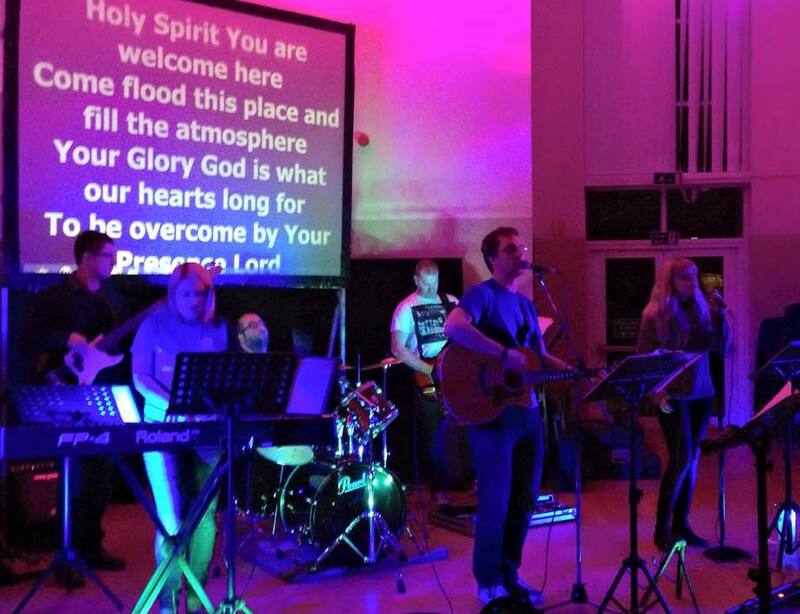 Once or twice a year, our young people plan, prepare and present a full 10.30am Sunday service – including service leading, preaching, leading sung worship, leading prayers, doing Bible readings, organising the welcome, operating the sound and visuals etc. These services can be very creative!